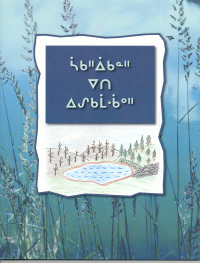 The book shows you the different shapes and names of these lakes with full color illustrations. Geared to upper elementary and secondary levels. 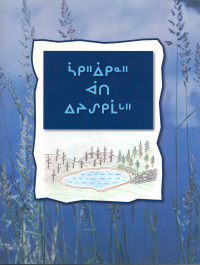 This book is all about the different formations of lakes and their original meanings.